OK: we’ll only say this once. Going into your exams unprepared is about as smart as sitting on a porcupine. (Dumb, shaming and, you know, ouch.) So don’t. Just DON’T. 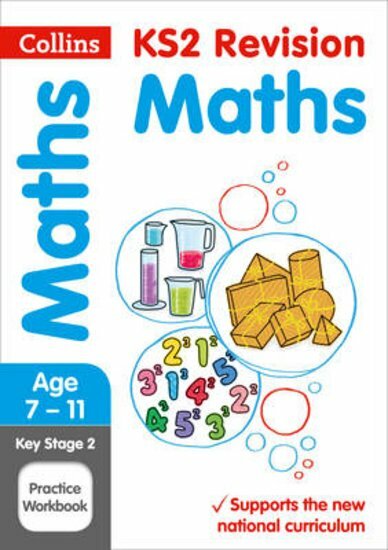 Instead, get this book and swan into your maths tests with that sweet feeling of knowing you can do your best. It lets you practise all the stuff that’s coming up in the tests ahead of time, and it’s also great for regular practice right through your study course. Got weak areas? Find them and fix them. Struggling to remember topics? Get them straight in your head. Look smart.